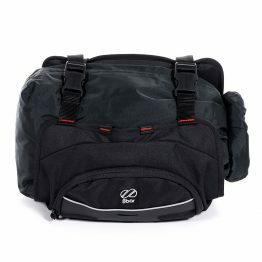 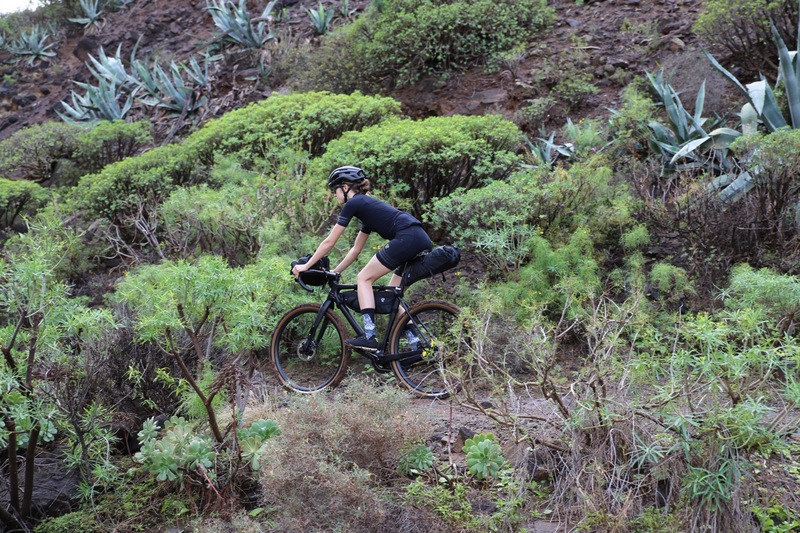 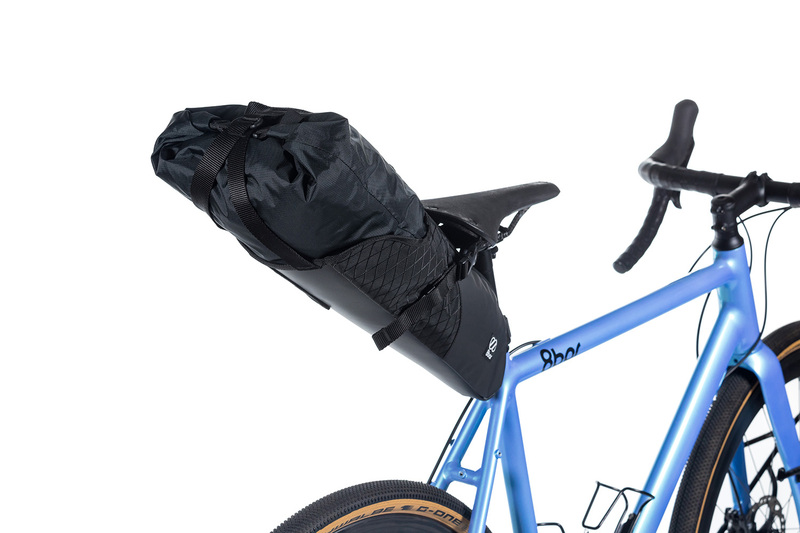 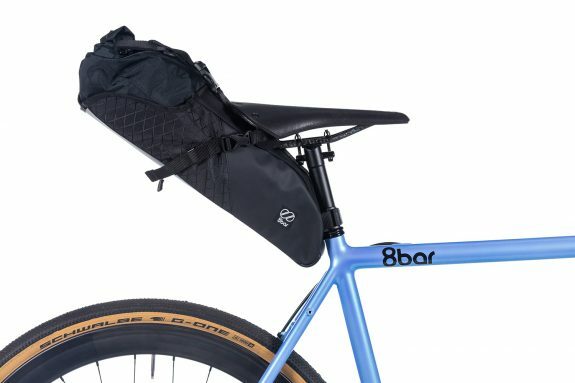 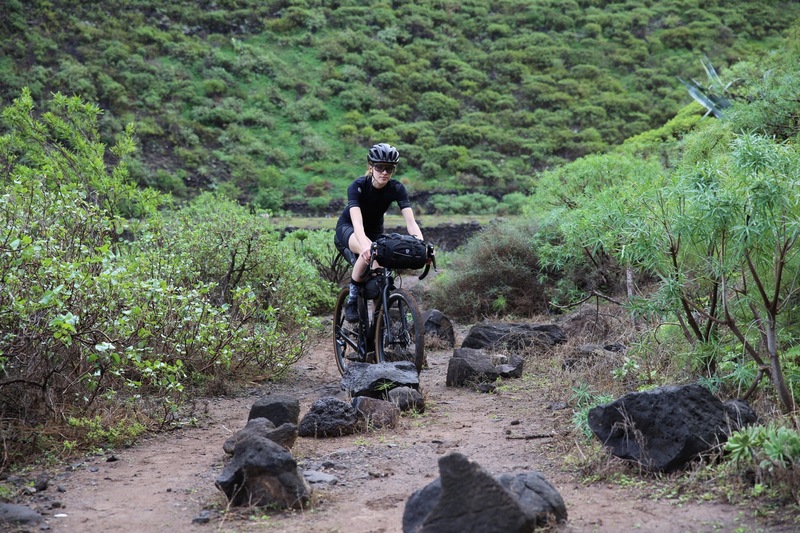 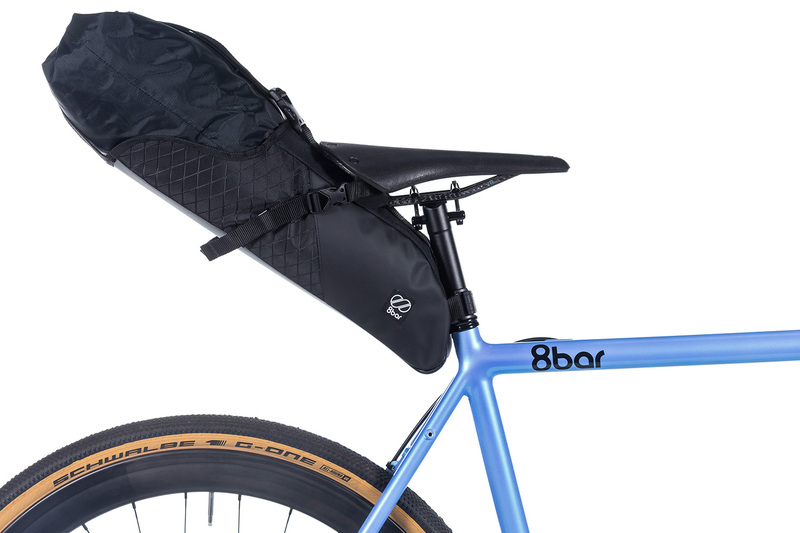 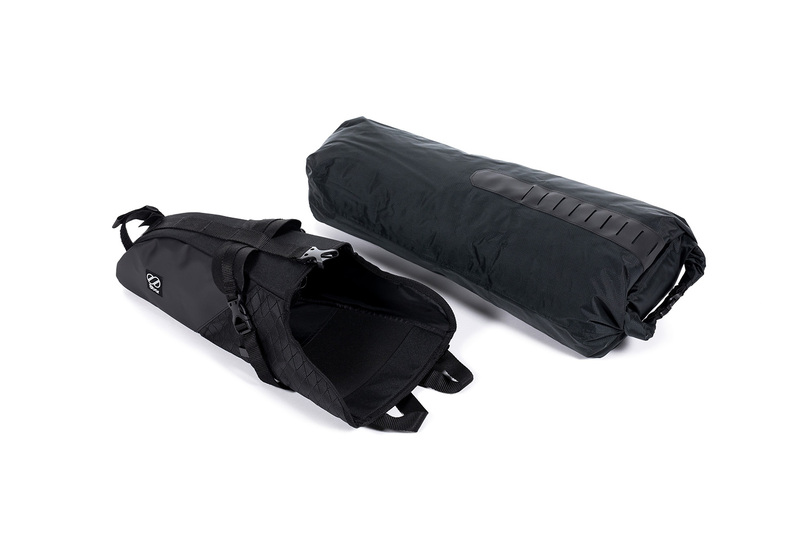 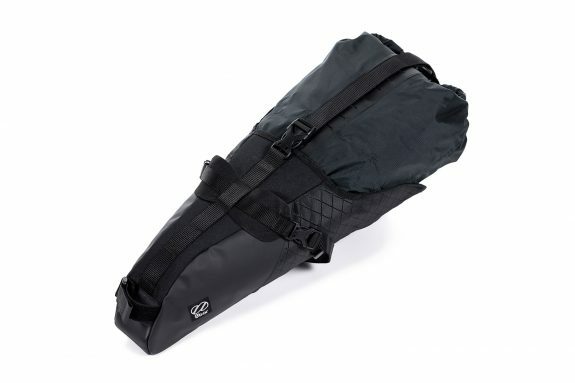 Large capacity saddle bag, which is built out of two main parts: the outer bag holder and an inner bag with a roll-down opening. This way you can remove the inner bag without removing the outer bag holder. 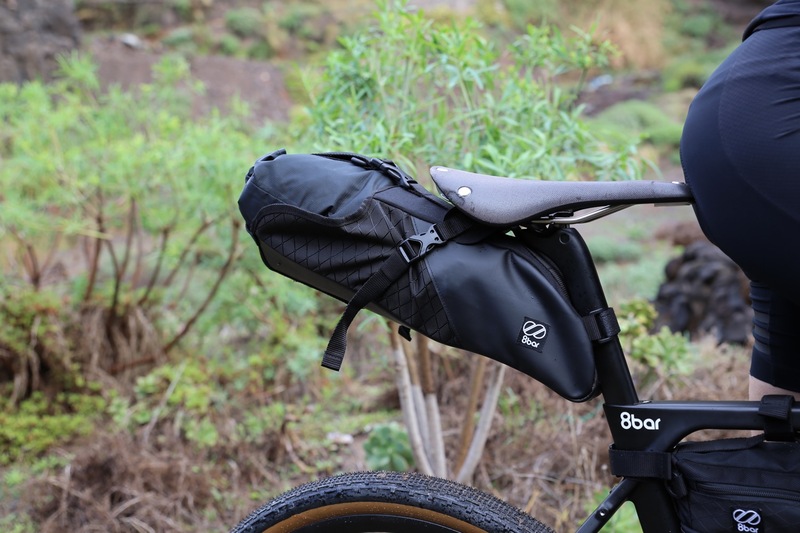 Large capacity saddle bag, which is built out of two main parts: the outer bag holder and an inner bag with a roll-down opening. 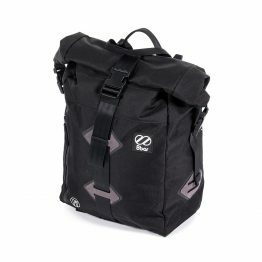 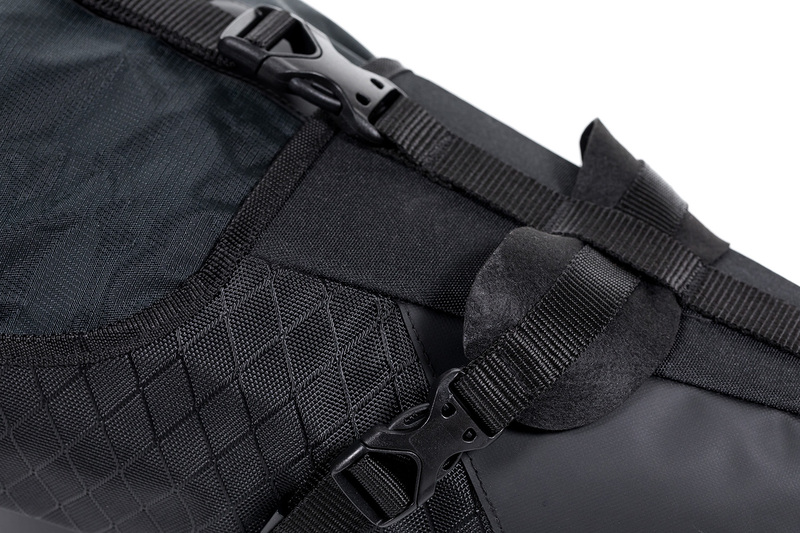 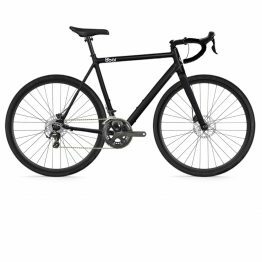 This way you can remove the inner bag easily without detaching the velcro fastening straps, which are attached to the seat post and saddle.